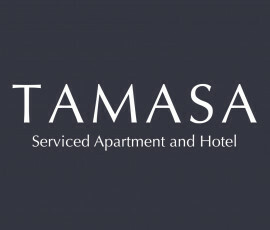 Tamasa Hotel & Apartment provides accommodation in Phnom Penh. All rooms boast a kitchen and a private bathroom. 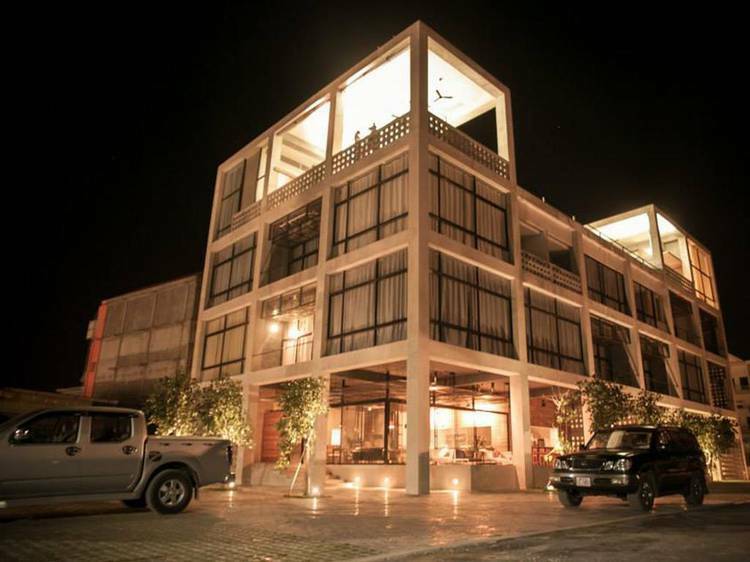 The accommodation features a fitness centre, room service and free WiFi throughout the property. Guest rooms in the hotel are fitted with a TV. All rooms will provide guests with a microwave. Guests at Tamasa Hotel & Apartment can enjoy a continental breakfast. There is an on-site restaurant, which serves a variety of Asian and American dishes.